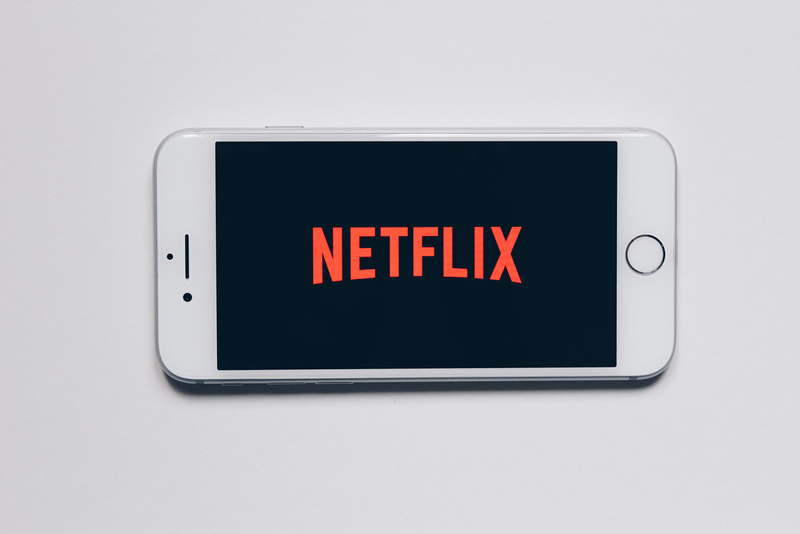 On July 27, Netflix’s original Orange is the New Black season 6 aired and critics have despised the season for multiple reasons. In my opinion, it wasn’t the greatest because it was poorly made based on the scrambled scenes that had no purpose in the show. From the beginning of the latest season, there are many inmates that are periodically shown on the first couple of episodes a little bit too much The following prisoners that the season circles around is Piper Chapman (Taylor Schilling), Taystee (Danielle Brooks), Suzanne (Uzo Aduba), Nicky (Natasha Lyonne), Red (Kate Mulgrew), and Gloria (Selenis Leyva). Piper Chapman, whose perspective is important, goes throughout the show looking for her long lost love, Alex (Laura Prepon), but never succeeds and hopes to find her in another block where she may be hiding. This part of the season could’ve had more thought put into it before it was finished. Another one of the main characters starring in the 6th season is Taystee (Danielle Brooks). When it came to the finale which turned out to be 80 minutes long, Taystee was given a long scene with Caputo (Nick Swarden). During the scenes that happened in the last episode and throughout the season, Taystee was committed for a crime she didn’t commit which was shooting an officer during their riot in season 5. At this point, it seemed irrelevant to have Taystee’s case to go all the way to the end of the show. Critics also believed that the show follows Caputo’s personal life more than the inmates that people want to see. The show’s weakness is being all over the place which makes it more frustrating because Netflix doesn’t bother to fix it to make it better. Most people may oppose the opinion on Orange being “ill” while others approve that they have been decreasing in entertainment. In my words, I believe this is true. If the show was to keep running with a high audience, Netflix should change up the plot before it falls into a pile of disapprovement.